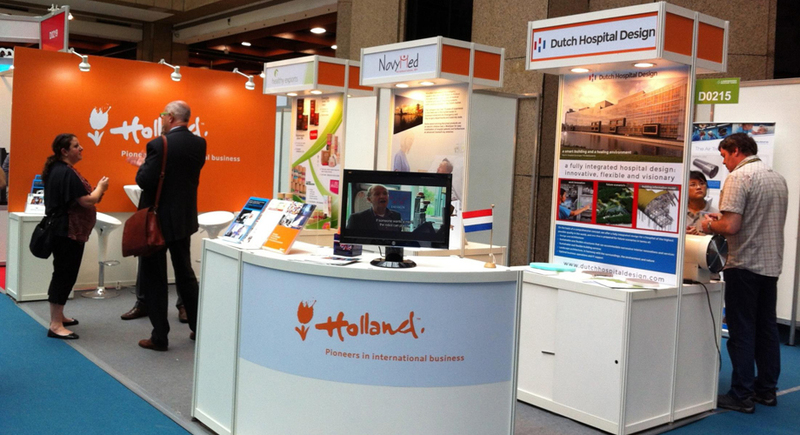 Dutch Hospital Design exhibited itself for the first time at the international MEDICARE TAIWAN 2013 exhibition. This yearly exhibition is meant for businesses offering products and services related to the medical industry. Dutch Hospital Design presented itself in the form of poster at the Holland stand which promotes Dutch businesses abroad. For more information about the exhibition you can visit their website by clicking this link. This link is for Netherlands Trade and Investment Office website in Taiwan. The new emergency post in Groningen includes a GP’s emergency station (GPES) and the Emergency Response Department (ER) of the Martini Hospital. The task was to design an emergency aid centre next to the ER and subsequently to rebuild the ER internally and to double it in capacity. The new Medical Centre in Moscow will be situated on the grounds of an historically significant villa surrounded by a grove of oak trees. Dutch Hospital Design’s design solution was on the one hand to provide a respectful architectural treatment towards the historical mansion and on the other hand to retain as much of the existing oak trees as possible. For a long time the capital of Slovakia has been looking forward to getting a new hospital facility. To have a broad and diverse choice of the design of the new hospital, Penta investments set out an international competition for the definition and design of the 70,000 m² building. A flagship hospital for Suriname in a tropical climate. 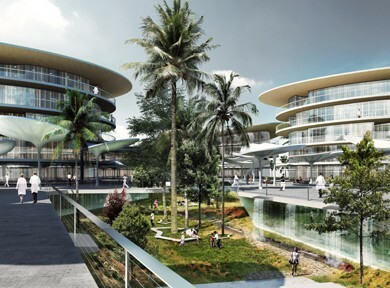 Dutch Hospital Design and the Van den Berg group architects designed this new flagship hospital for the government of Suriname, a small country on the Northern side of South America. The hospital will be situated in the suburb of Wanica situated near Paramaribo, the capital city of Suriname. Looking to Asclepius, the Greek god of medicine and healing, one can say that although the knowledge of healthcare was very advanced in ancient times, it cannot be compared to our current possibilities and certainly not to those that lie ahead. In the same way, hospitals built in ancient times cannot be compared with those of today. On the other hand, people now and then don’t differ too much. In fact, they are more or less the same and have comparable needs. The main challenge for the design of the new nursing home was to make it suitable for the uncertainty of future needs. 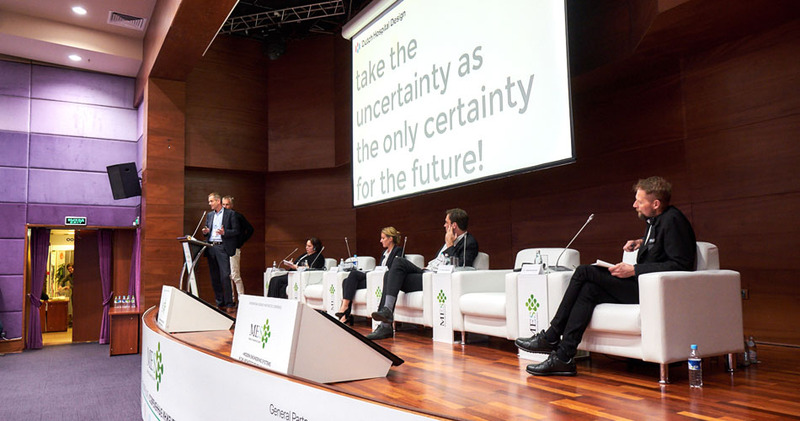 Through a thorough analysis we realized that not the quality of nursing but the quality of living was the most important factor to achieve the best change of use for a building with an economic lifespan of 40 years or longer. The design for the new Martini Hospital takes the theme of flexibility a step further. That led to an IFD status (Industrial, Flexible and Demountable Building System) awarded by the Ministry of Housing, Spatial Planning and Environment and the Ministry of Economic Affairs. 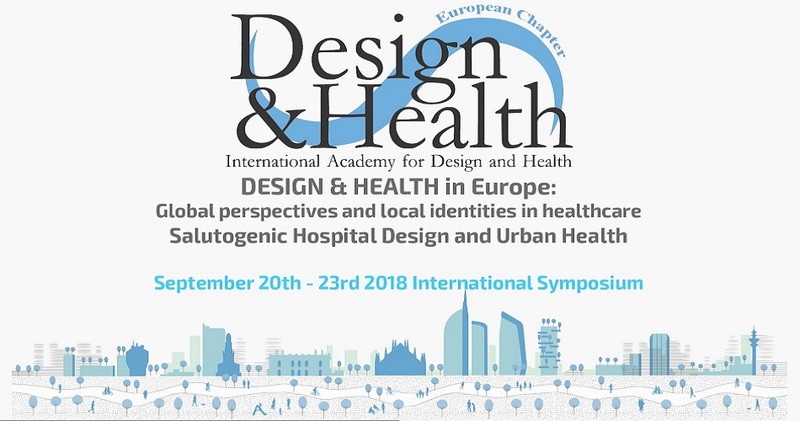 Dutch Hospital Design recently took part in a design competion for a new hospital in Michalovce, a town in Eastern Slovakia. 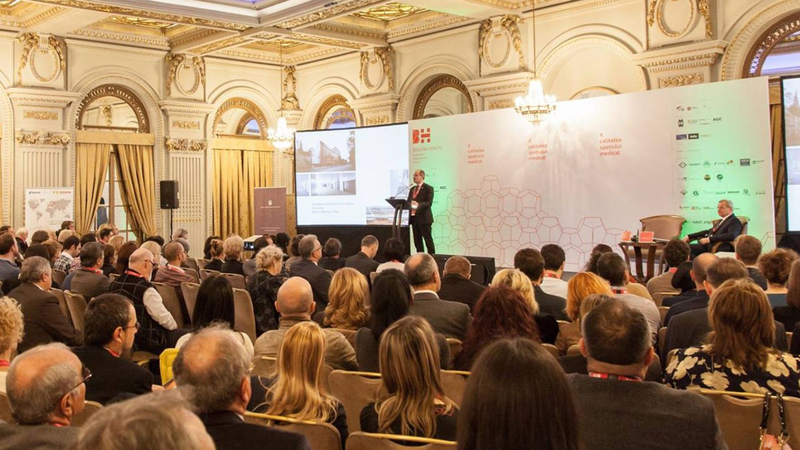 The competition arose from Svet Zdravia’s (client) ambition to achieve similar high healthcare standards to Western Europe and to consolidate various healthcare facilities in the region into one complex in Michalovce. The project involves a minimal renovation of the existing hospital of about 9,000m² and the addition of a new building of around 13,000m². In 2008, the Haga Hospital started a programme of innovation to improve working procedures. This programme consists of online services for patients, digitization of information flows, and a more patient-centred approach. 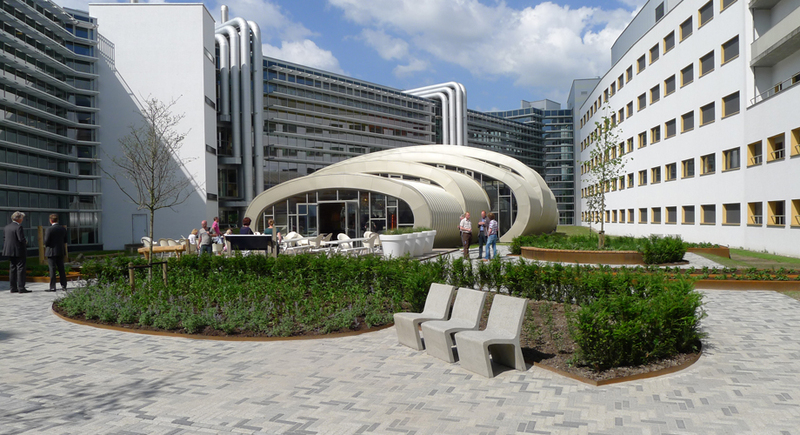 The Haga Hospital, a large hospital that occupies a number of sites in The Hague, also decided to group all care services in one facility. That meant moving the Juliana Children’s Hospital to the main location, which has also been renovated and enlarged with a new building. The new Gelre Hospital opened its doors on 2 October 2010. This is the first Dutch hospital financed entirely by the hospital itself, instead of by the state, which was common until recently in the Netherlands. The hospital is smaller than the old building, and that meant that many logistical and efficiency issues had to be addressed.